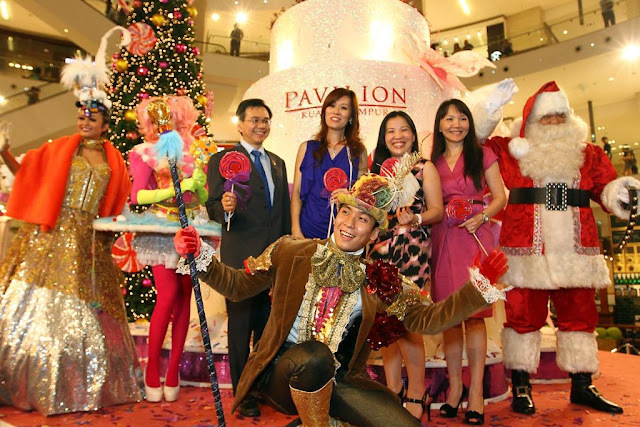 Pavilion KL Centre Court was transformed into a whimsical “Christmas Wonderland” until 1st Jan 2011 with plenty of fanfare and amusement, together with partners Hong Leong Bank, Mastercard Worldwide, and Tiffany & Co.
During the launch campaign, twinkling lights and soft Christmas music added to the warm and festive glow as guests enjoyed exploring the candy-land atmosphere decorated with giant candy and Christmas ornaments. 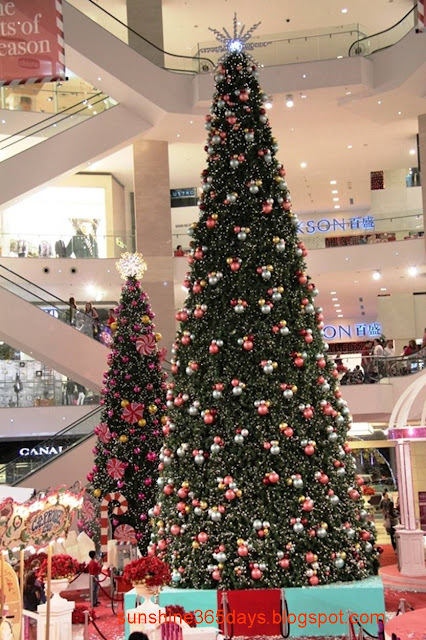 With breathtaking sight of a glorious 40-foot tall Christmas tree which was exclusively designed for the mall by luxury jewelry brand, Tiffany & Co.
“We do hope that our shoppers will take full advantage of this season’s captivating splendor and indulge in the luxurious, opulent and magical Christmas and shopping experience that we’ve prepared for them. I am proud to say that together with our partners, we were able to create a unique world that brings together elements of Christmas for an exceptional wonderland,” she added. 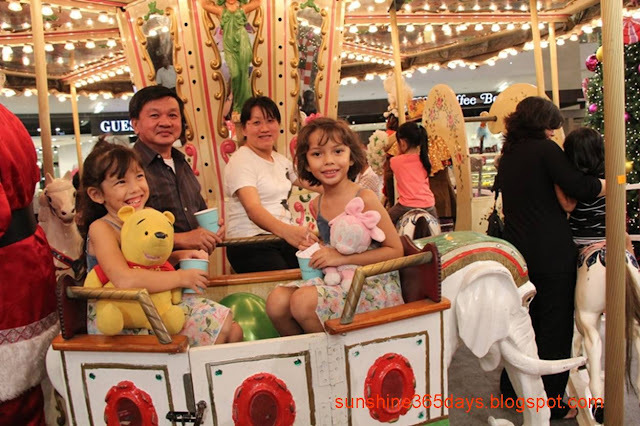 The launch was also attended by Margaret Then, General Manager, Unsecured Lending of Hong Leong Bank, Soong Chok Mun, Vice President, Member Relations & Accepted Development of MasterCard Worldwide, and Marianne Liow, General Manager, Tiffany & Co. Malaysia. 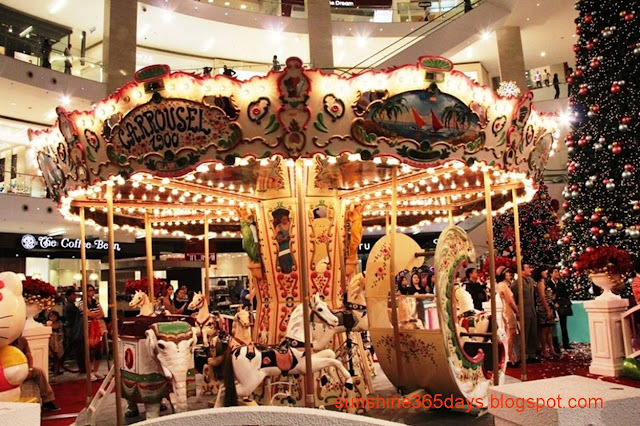 Well, children were also specially treated to a ride on an exquisitely designed carousel while we enjoyed fresh caramel popcorn from a hand-pushed Tiffany & Co. cart. 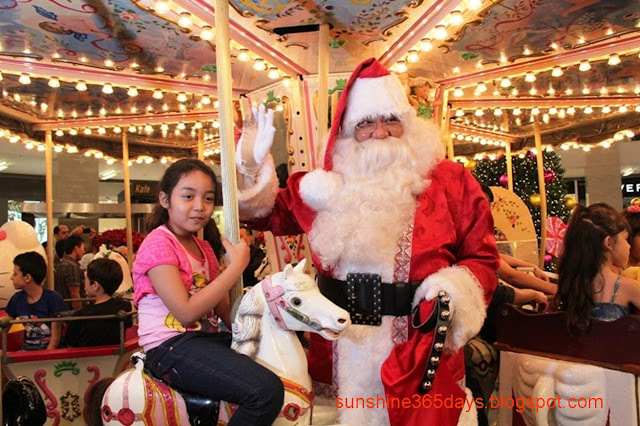 The magical carousel ride can be enjoyed when shoppers donate RM5 to charity or flash their Hong Leong Bank credit card. 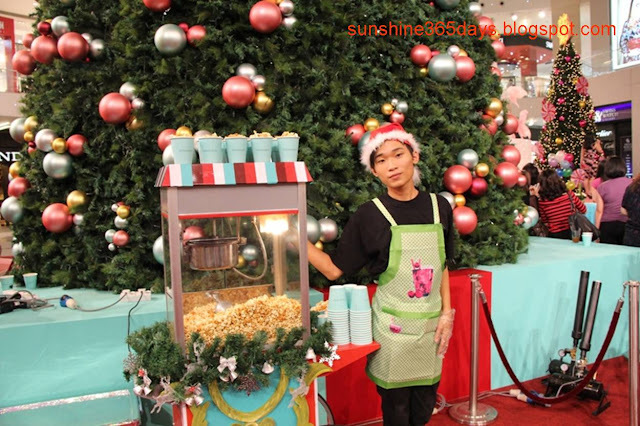 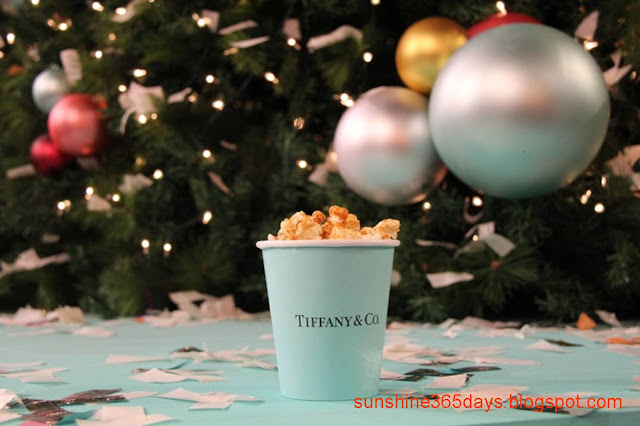 And grab a cup of Tiffany & Co. popcorn when you donate RM5 to charity, available every weekend until Christmas day. Jewellery Show by Tiffany & Co.
Take a ride on our luxurious carousel for RM5 each. Donate RM5 to charity and get a free cup of Tiffany & Co. popcorn. 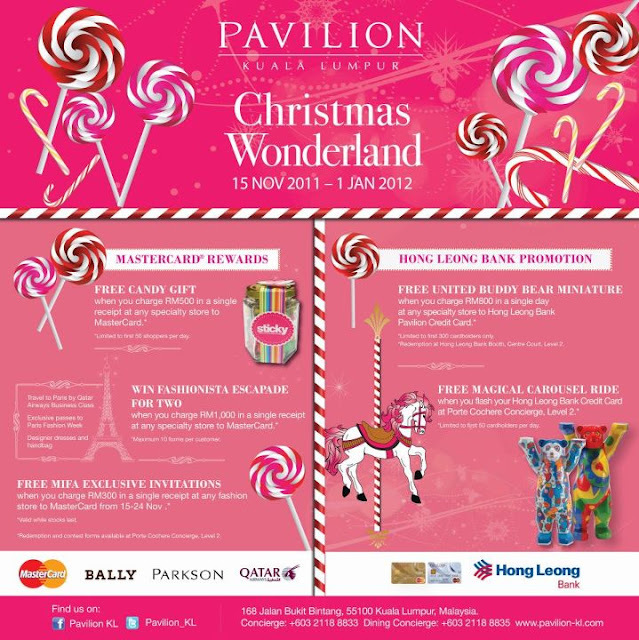 Spend RM100 in a single receipt center wide and sign up as Pavilion Junior. 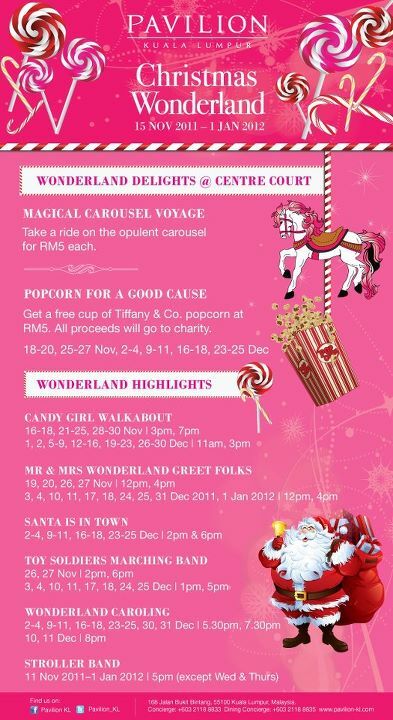 Don’t miss the chance to meet our very own Mr. and Mrs. Wonderland who will be making their way from the Main Entrance, followed by the Centre Court via our Spanish Steps to take a ride on the Merry-Go-Round. 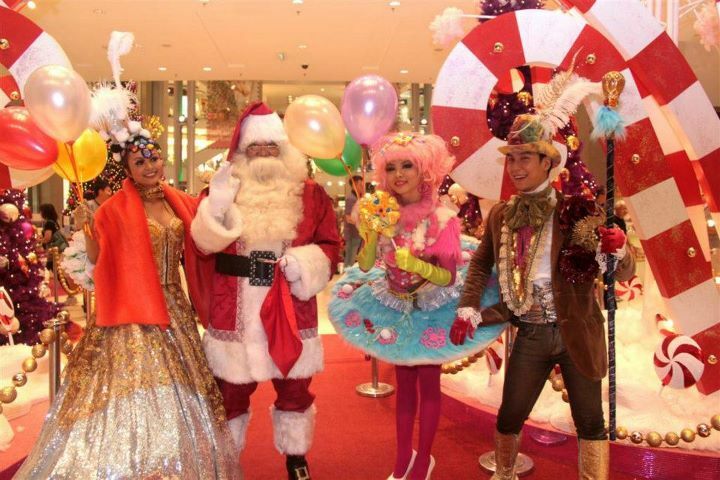 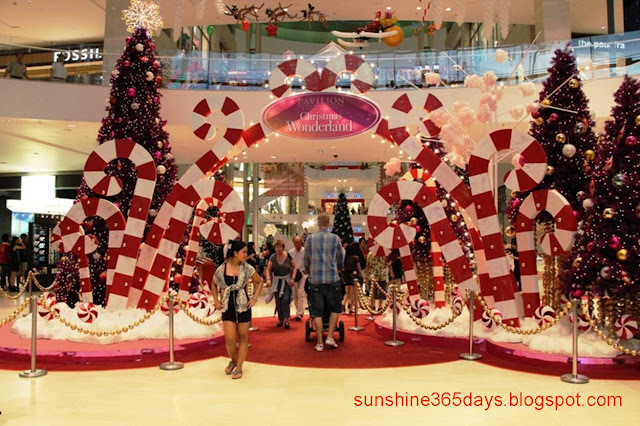 They will be meeting and greetings shoppers and spreading the joy of a colorful Christmas. 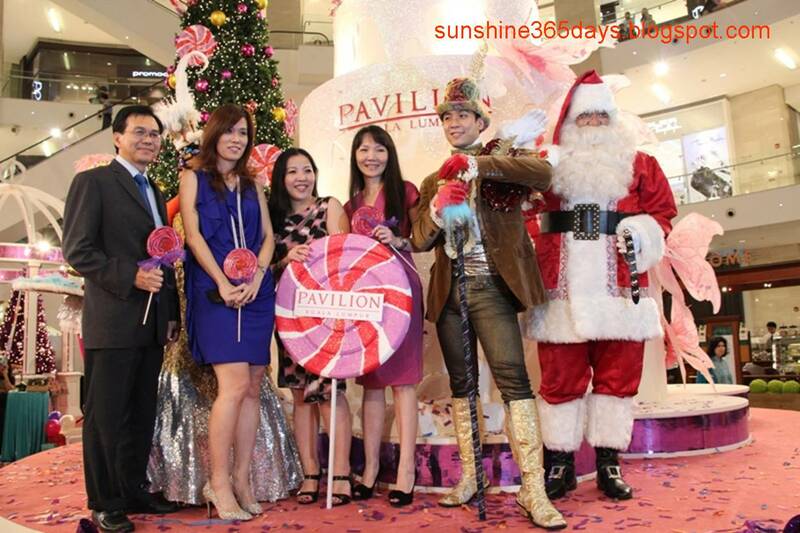 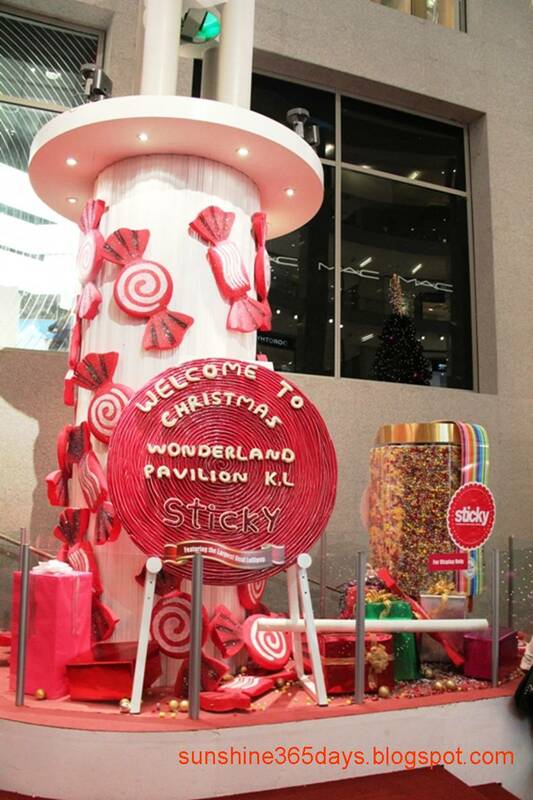 Our Candy Girls will be walking around the mall, handing out giant lollipops to shoppers as means of sharing the happiness of Christmas. 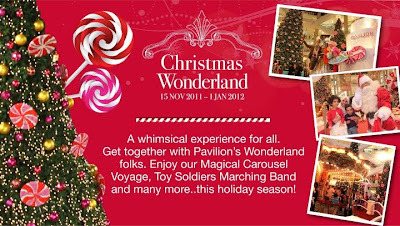 Come and enjoy our marching band who will take your through the old-style way of enjoying Christmas carols. 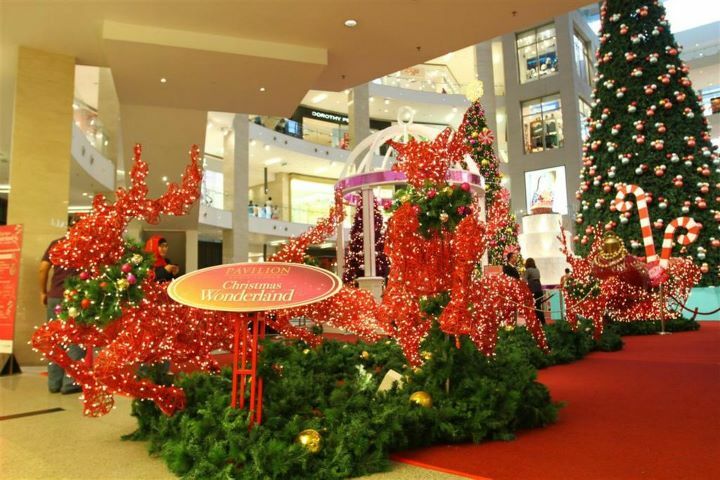 Serenade to the joyful hymns of our singers at Centre Court, Level 2. 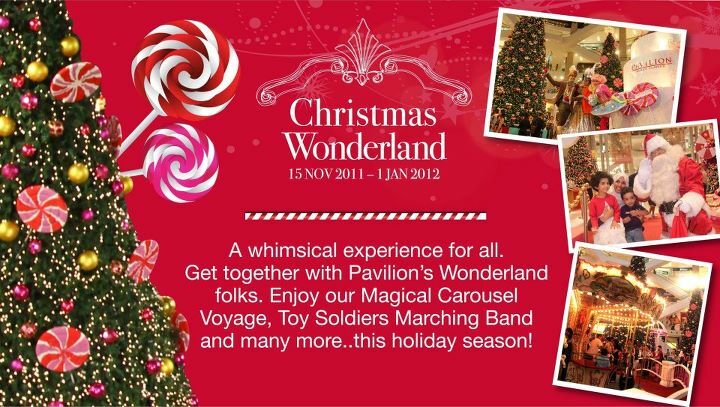 Indulge in jazzy festive tunes by our stroller band around the mall. when you charge RM500 in a single receipt at any specialty store to your MasterCard. 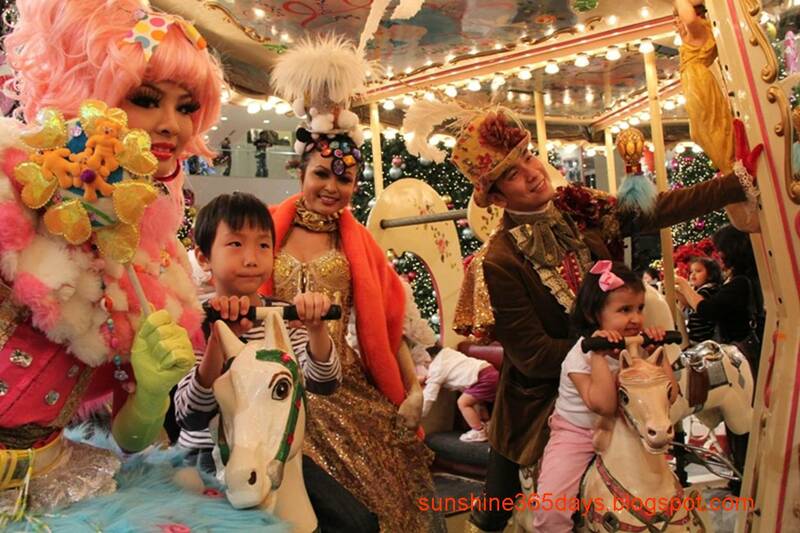 when you charge RM1,000 in a single receipt at any specialty store to your MasterCard. 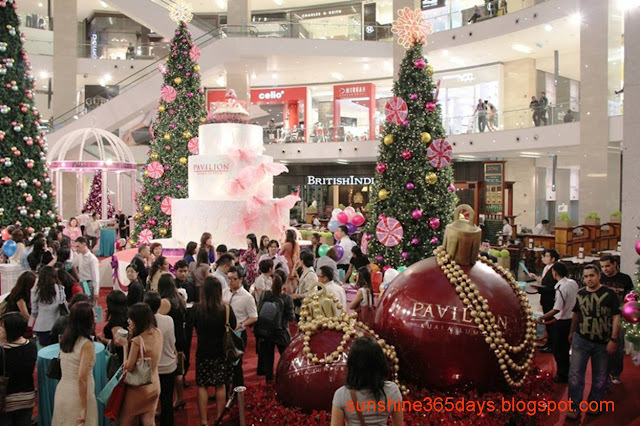 When you charge RM300 in a single receipt at any fashion store to your MasterCard from 15-24 Nov.
when you charge RM800 in a single receipt at any specialty store to Hong Leong Bank Pavilion Credit Card. Win limited edition Tiffany & Co. blue bow gift set when you spend RM2000 in a single receipt at any specialty store. 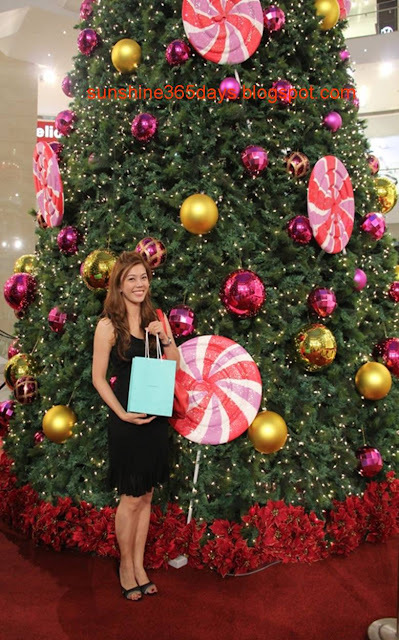 Double your chances when you shop at Tiffany & Co. 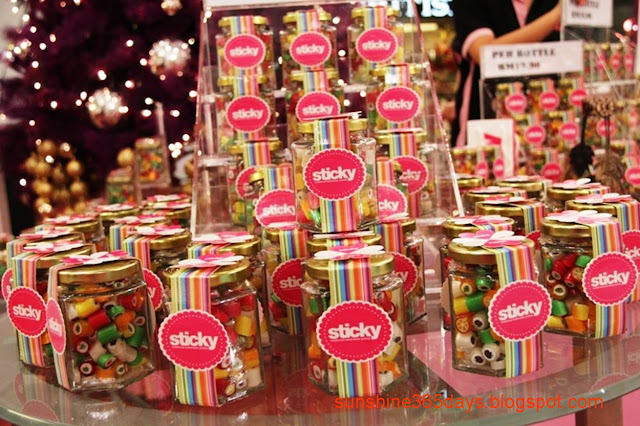 Win fabulous duty-free gifts when you spend RM200 in a single receipt at any specialty store. For more information, kindly contact Pavilion KL’s Concierge at 03 2118 8833 or check out real-time updates on Pavilion KL Facebook http://www.facebook.com/PavilionKL as well as Twitter at @Pavilion_KL.